What? So, What? Now What? 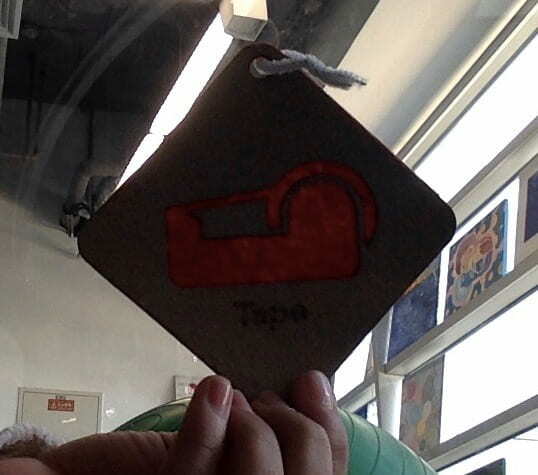 Our idea for a product is to help teachers in our school with classroom organization by making and selling labels. Teachers ranging from elementary to highschool are interested in our labels for their benefit to the classroom, and the fact that it’s enviormentally friendly. Me and my group are looking forward to creating these, however, reaserch is needed to figure out current online prices and trendy designs that customers may enjoy. Elizabeth, Aidan, Brooke, Sally pose to show the relationship between a master and slave. Three servants clutch the master as they work vigorously at tending to them, while the master holds her head high in pride. Looking back on Project ReCharge, I learned fundamental steps required to tackle a complex issue. This is important to me because I know it will benefit to really see a complex issue through many different lenses and understand the pros and cons of an issue, to inevitably unpack a problem with full understanding. Understanding complex issues will benefit me in future units and life circumstances. For example, our facilitators used the metaphor of an orange to explain the various steps. AS we peeled back through the layers of information we obtain further understanding of the issue. The top layer was to notice and become aware of what the issue is really about, just quick scanning of the issue that will present the next step, which is to answer any wondering about the issue that might have come up. This provides a strong base of understanding that will allow us to travel further into the problem confident in what we are doing. As we peel back further, a fundamental step that I had observed myself doing even before the facilitators explained it, was to consider different viewpoints on the issue. Looking through different lenses allows us to attack the issue and gain full understanding of how it negatively or positively affects many aspects of it including, people, positions of power and potential solutions. For example, a proposal solution for ISB’s child labor cocoa was to completely eradicate any type of chocolate that isn’t trade-free from our cafeteria. This might have helped us solve the problem quickly, making a lot of stake-holders lives easier. However, when viewed upon by a student, this makes all chocolate based products more expensive, making them unwilling to purchase any form of chocolate. Doing that can affect Sodexo’s business and profit negatively. 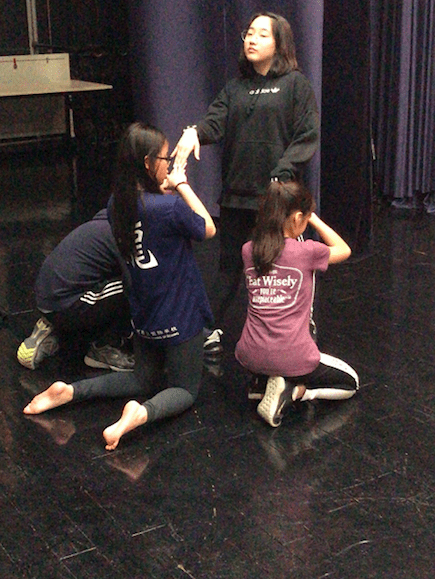 As you can see, looking at it from different perspectives allows us to analyze the problem while thinking about all the different aspects of it that could potentially change the direction of the problem. It isn’t smart just to make a decision based on your perspective, because it blinds you about how it affect others in negative and positive ways. It’s definitely the most interesting, and extensive part of unpacking a complex issue for me. The second to last step is to make connections between all the information previously gathered and other variables to the issue. This allows us to move smoothly, and confidently to the last step which is to describe the complex issue utilizing all the information gathered. From there, we tie it all together to identify the final and main idea, and explain it. Identifying the main idea shows that we have arrived at the center of the issue and understand the key points of the whole problem. Using these steps, I know I will do a better job at understanding a complex issue making my life a lot simpler. On March, 7. 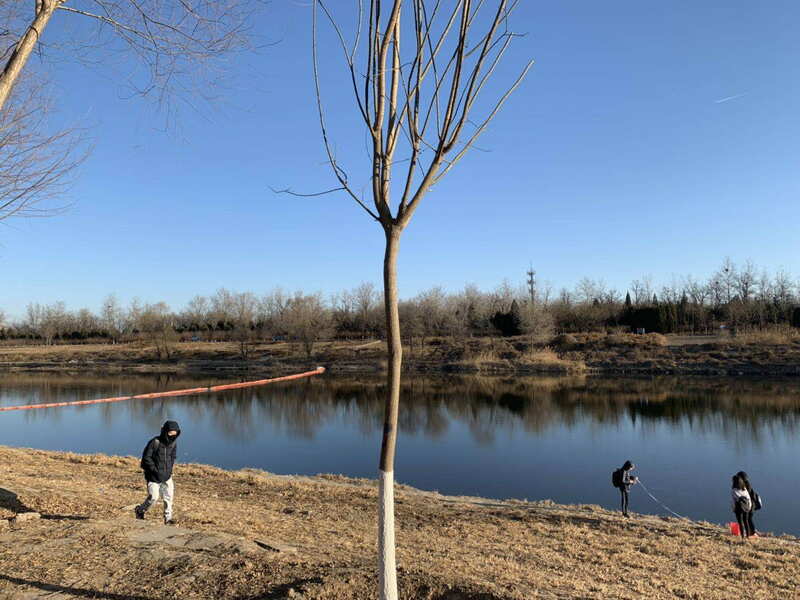 2018 me and my group went up to Wenyu river. We followed the procedure we have been following for months now to record the data on the PH level in 4 different locations. 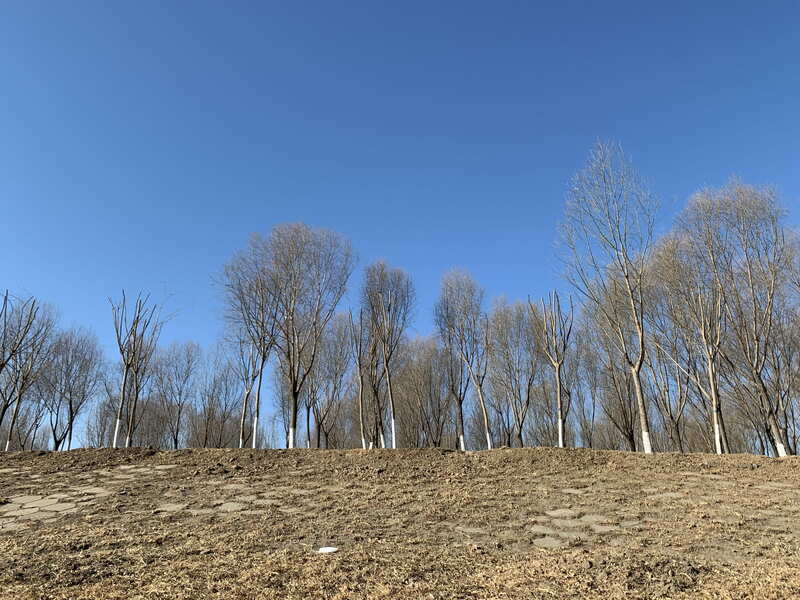 Trees are growing taller, sky is perfectly blue. Although you cannot see it the ground is starting to produce some small plants. In addition, we are beginning to hear small chirps of insects and birds here and there. Before we began collecting data me and my group made a prediction that the PH level would get higher as it got colder, and vice versa. So far, our data has backed up our prediction pretty well. In other words, a trend that we have been able to identify is that when the temperature drops the PH level will heighten. For example, in September our data collected from the location of the river was 0.47. Two months later it was at a peak of 0.058, and only continued to get higher until now, when spring has finally arrived and were getting to a satisfying 0.028. Another example of this identified trend in our data is our tree data. In November we recorded the PH level of 0.151. By October it had increased to 0.052. Similar to our river data it climbed up to 0.006, up until March where we are at 0.018. In the end we definitely think that the PM level will only continue to decrease as the weather get warmer. One question that I have is, what variables could change the flow of our current apparent trend? 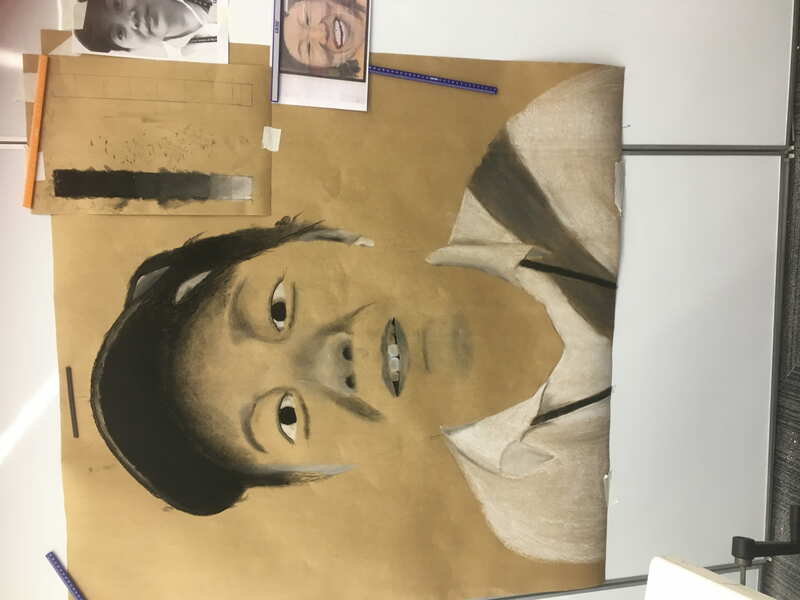 For our charcoal drawing we had to take the portrait picture of our subject, and email it to Mr. Northcot. From there, we drew it out o a huge piece of paper, then, handing it back to us, we had to fill it in with charcoal. Throughout the process we had to reflect and plan out our next moves to make it as realistic as possible. 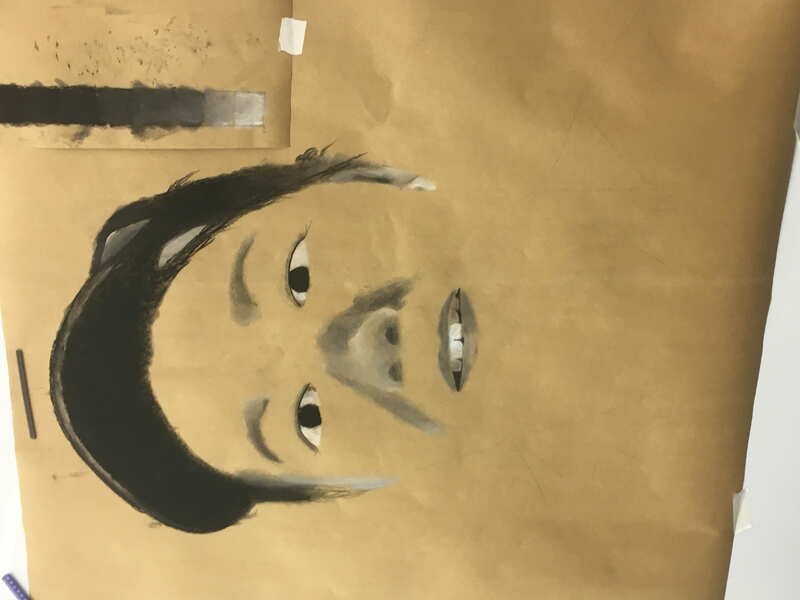 We explored charcoal by constructing a volume scale; from the whitest of the white to the blackest of the black. We made four squares each with a different shade to explore the different shades we could use to create volume. We then made one without squares, allowing us to experience the texture and use of charcoal. This will help us create volume and make our final charcoal drawings more realistic. Make sure they see the photo, and send it to them if needed. These steps will make the experience smooth and comfortable for both you and the individual. 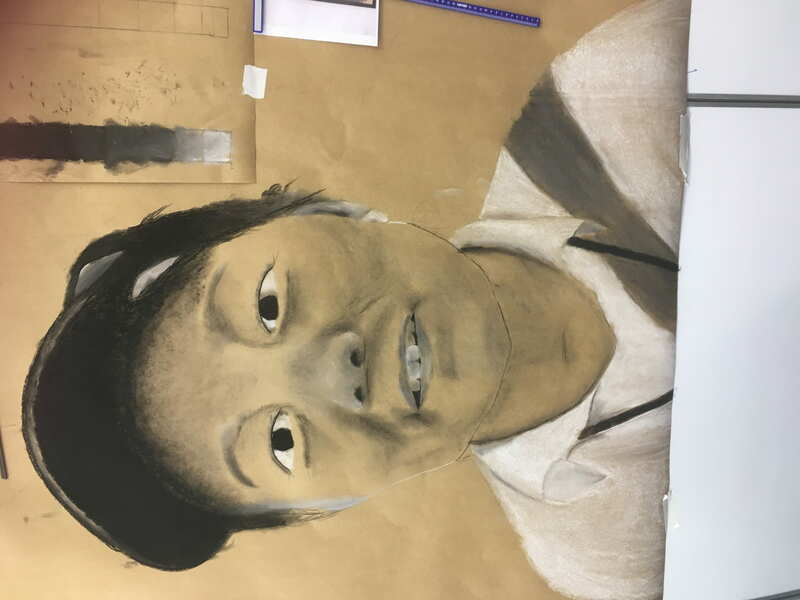 During the design and inquire section I had to learn how to take a photograph professionally, and explore: charcoal (read above). I also had to walk around the school and identify certain individuals who I was potentially interested in, and could interview. However, I found that they were particularly busy people and I could only find a couple who were willing to be interviewed. I hope that I can learn more about charcoal so that my drawing can also be alright. To begin I had to walk around the school and observe possible targets to interview. I had to record why I was interested in the and potential questions to ask them. Whats the happiest moment in our life? What are you most worried about right now? However, on the day that I was supposed to interview them. Most of the workers were pretty busy. This resulted in multiple rejections, and me only getting two interviews. 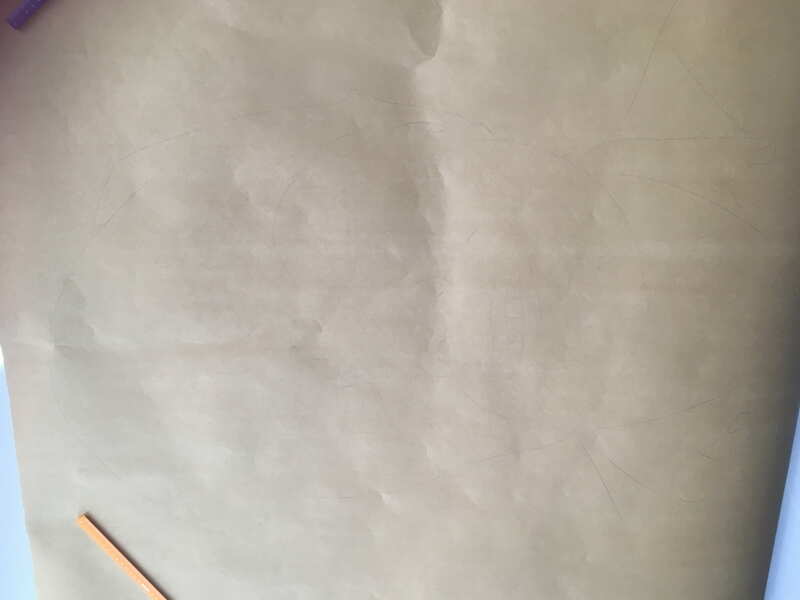 I have not begun my drawing; however, it will be done in charcoal. That means that it will also be black and white and hopefully match well with the photo. I have finished the interviews and will need to choose a quote that ties with the same theme and emotion with the portrait. This photo shows the wide river below a perfectly Lue sky. In the front there is a student wearing a jacket. Many others were dressed like that student that day because it was very windy. We think this is the main reason why the PM level was so low. Average PM level for different locations and times of the year. In January, the air-pollution didn’t seem to exist. As you can see the data we have collected mostly consists of zeros. The bigger the number the more air-pollution there is. For the river our data we collected was 0.007, and the Tree was 0.006. The relationship between data collected on the River and trees seem to be showing a pattern: The data is usually almost exactly the same. I think this is because they are both surrounded by plants that cleanse the air around them. The Metro data(0.010) and Path data(0.00) were both drastically different, however that is how they always are. Next time we collect data, I wonder if the PM level will get better. According to the trend so far, except for January, the warmer it is the less air-pollution there is. For example, for the data we collected for the River’s air-pollution, September through November showed significant change: 11 Pm level difference meaning it air-quality got worse. Also, from the data collected for the Trees it looks like the PM level increased by a total of 32. However, January was surprisingly good so we will just have to see. I swear this is the final drop. Looking back on Collision, I learned that the most important step when designing is when looking, analyzing, and collecting information on flaws and areas of growth on our previous design using data collected. I say this because I believe that if we don’t use data collected on failures made in previous designs then we would lose the ability of correctly pinpointing exact areas in which big improvements could be made. For example, while looking over data made during drop #0 and drop #1 we learned that the accuracy of having the package land on the target got worse by an average of 18.45 cm. This caught our attention which led us to certain design changes, based on research and observations on other groups. In the end, we increased the level of accuracy by 24 cm. Before this project I used to think that having a flat parachute instead of one with a cupped character force would cause the parachute to close up while traveling down causing a higher velocity. Now I know that, in fact, the cupped shape will catch more friction and air, resulting in it traveling much slower. For example, when we used the new design of a cupped parachute the maximum velocity ended up being a little over one meter longer per second. This has definitely changed the way I looked at how parachutes and friction work. Looking back on Collision, I realize that the process we took to create our package and parachute is important to follow. I especially believe that to define and inquire on a topic is vital to any successful idea. 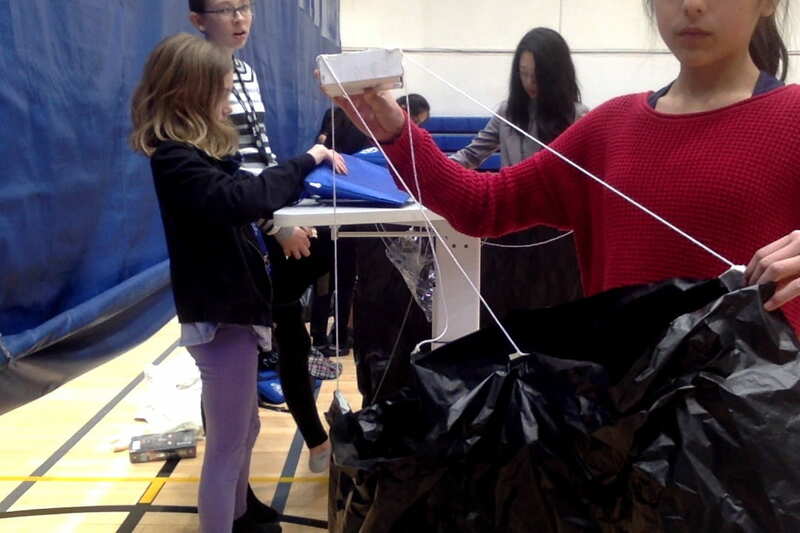 For example, my group was given the task of creating a parachute that would allow our package to land safely and lightly. We immediately looked to the internet for inspiration. This led us to designing a design with a, relative to the package, large and flat parachute. We got this idea from searching up parachutes that have been made for small packages before, and other group’s designs. We also made sure to have the character force be pretty large, because, according to our research made in science: more character force results in more friction pushing upwards which is what lets the parachute slow down a fall. In the upcoming days I will be planning on making and creating a recipe page on how to cook up some delicious JianBing. 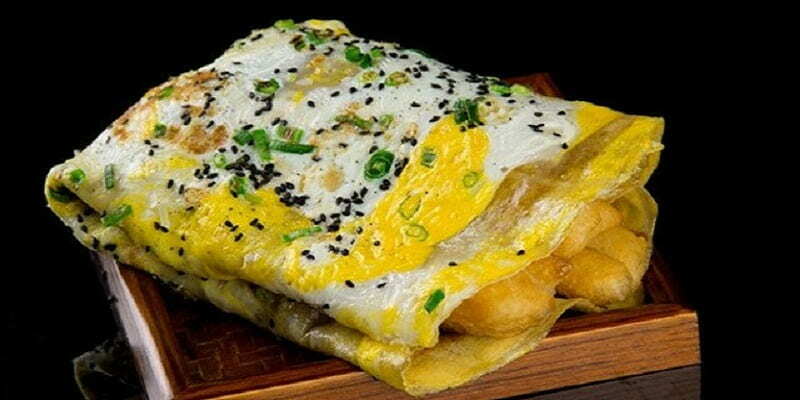 I am doing this because I personally love JianBing and would love to share how to create one in the simplest way. I got my inspiration from my mom. She loves to cook things up and write down the recipe so that her kids can re-create it. I am planning on adding pictures and specific sizes on materials and ingredients. While making the JianBing I will be recording all needed information and photos. I also have plans on using Canva to help me present it in the most profesional way. I hope that I can share this wonderful Beijing delicacy in the best way. On our trip to the Pear and Soup restaurant I made sure to write down a list of photographs I needed, notes I needed to take, questions that had to be asked, tips to be recorded, and much more. This guided me throughout the day, keeping me busy at all times. Through this process I was able to obtain all the necessary photos for Canva, information I needed for the accommodation of a Jian Bing, and extra important information. Once back in ISB I was able to efficiently extract information from my notes to use in Canva. I was also secured in knowing that I had all the photos I needed, saving me from hours of airdropping from other people’s computers. On this trip, I learned that to spread, flip, and accommodate a Jian Bing, a certain technique had to be mastered. 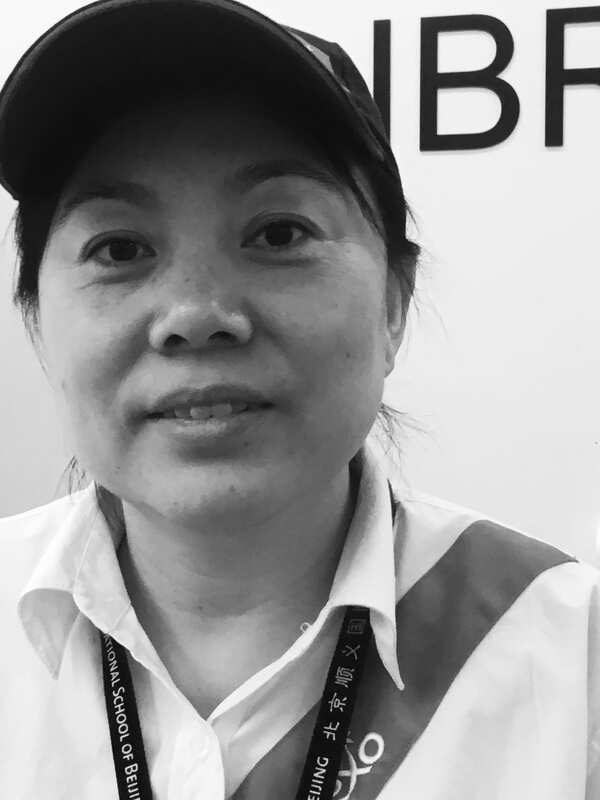 Not only, did the Chefs know how to perfectly twist their wrist while spreading, magically crack an egg with one hand, effortlessly flip a flawlessly folded Jian Bing, but they are able to accomplish all that in less than a minute’s time. In other words, if you aren’t a street food chef, and you think you are capable of anything, think again. There are certain movements with each step that affect the overall outcome and look to a Jian Bing. For example, spreading out the batter to create the base proved to be a pain in the neck. You need to hold the spreader over the batter as if tracing the diameter, then lower the spreader a little so that it grabs a bit of batter. However, if you push down to much you can cut the batter creating a long hole, and that means it’s into the bin. As if that isn’t enough, to spread it out evenly over the stove you need to grab the spreader by the tip and spiral it around the middle getting farther with each turn. However, this movement requires a precise pattern from your wrist, a pattern I will never be able to master. As you might have already figured from the writing above: making Jian Bing is not, and will never be one of my strengths. Below are videos of me continuously failing at spreading the batter, making the base big enough, adding enough toppings and much more. However, thanks to continuous attempts and an endless amount of patience on the chef’s part, I was able to create what I’d rank as an amazing Jian Bing. This one day is important to me because Jian Bing is one of my most favored foods that I have been eating for almost 5 years now. Learning how to create it made me hate and love it alike. Being able to take gathered information and create a guide to accommodating a Jian Bing is also important to me. This is because I am now able to share to other Jian Bing lovers how to make one of the most enjoyed Street food in Beijing. Above anto the side are pictures of our first prototype we built in different angles.